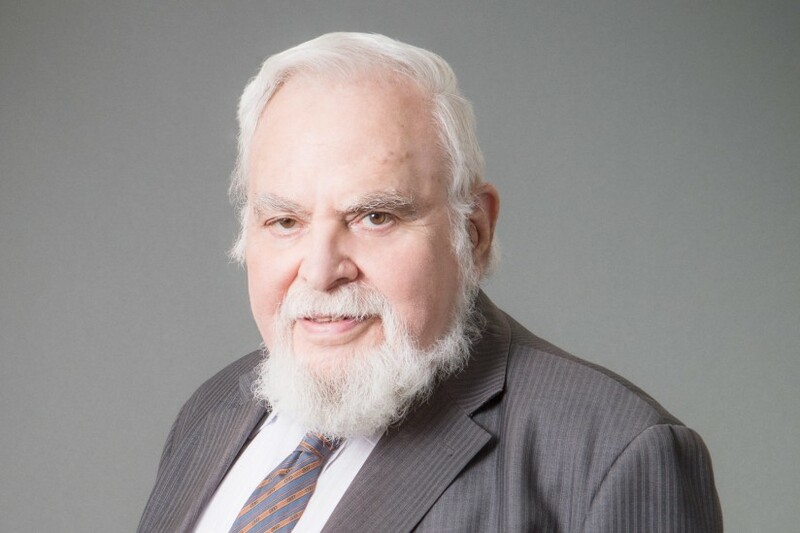 Solomon Golomb, a legendary and longtime electrical engineering professor whose pioneering work in communications technology helped spark the digital communications revolution, has died. He was 83. Golomb, who began his career at the USC Viterbi School of Engineering in 1963 and continued to teach a freshman seminar well into his 80s, was known for his singular ability to apply advanced mathematics to problems in digital communications. Video images from the Mars Rover Curiosity owe a huge debt to Golomb’s mathematical coding schemes, enabling pristine imagery transmitted from the Mars Rovers all the way back to Earth. His work on shift-register sequences is integral to the function of cellular phones, while his cryptology research ushered in new approaches for securing communications signals. In April, Golomb — a University Professor, Distinguished Professor of Electrical Engineering and Mathematics and holder of the Andrew and Erna Viterbi Chair in Communications — received the prestigious Franklin Institute’s 2016 Benjamin Franklin Medal in Electrical Engineering. With this award, he joined the ranks of Albert Einstein, Marie Curie and Andrew Viterbi, namesake of USC’s engineering school and Qualcomm co-founder. Golomb received the Franklin Medal for his pioneering work in space communications and the design of digital spread spectrum signals — transmissions that provide security, interference suppression and precise locations for applications such as cryptography, missile guidance, defense, space and cellular communications, radar, sonar and GPS. 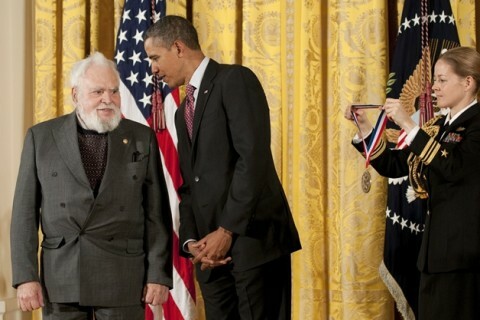 In 2013, Golomb went to the White House to receive the National Medal of Science from President Barack Obama — one only of 12 eminent scientists so honored that year. For more than five decades, Golomb taught at USC Viterbi, touching the lives of thousands of students during his illustrious career. In the process, he helped elevate the school into one of the nation’s best in engineering. Recruited simultaneously by UCLA, the California Institute of Technology and USC, he chose, in 1963, to become a Trojan. “Some people were surprised I chose USC, but the question I asked myself was the one I ask my students: ‘Where can you make the most difference?’” Golomb told USC Viterbi magazine in fall 2012. Over the years, his efforts helped develop the school as a major center of communications research. Golomb was one of the “Magnificent Seven,” the communications group that founded the USC Communications Sciences Institute in 1982. He was appointed the first holder of the Viterbi Chair in Communications in 1999. Sol’s impact has been extraordinary, transformative and impossible to measure. George A. Bekey remembered his longtime friend as a true Renaissance man who could speak knowledgeably about nearly any subject, ranging from poetry to finance, from world politics to history. Bekey, professor emeritus of computer science, electrical engineering and biomedical engineering, called Golomb’s passing a sad day for him and the entire university. At USC, Golomb was always available for colleagues, said Sandy Sawchuk, Leonard Silverman Chair Professor in the Ming Hsieh Department of Electrical Engineering. When Sawchuk joined the school in 1971 as junior faculty, he turned to Golomb for advice, just as he would do when he later became chair of the electrical engineering department. Golomb impacted the lives of colleagues even before he knew them. Sandeep Gupta, chair of electrical engineering-systems, said he read Golomb’s classic, “Shift-Register Sequences,” as a graduate student. Gupta said the book influenced his future research. Even before joining USC as a full-time faculty member, Golomb had developed a relationship with the school. In addition to part-time teaching, he also mentored an up-and-coming graduate engineering student named Andrew Viterbi, who received his PhD in 1962. 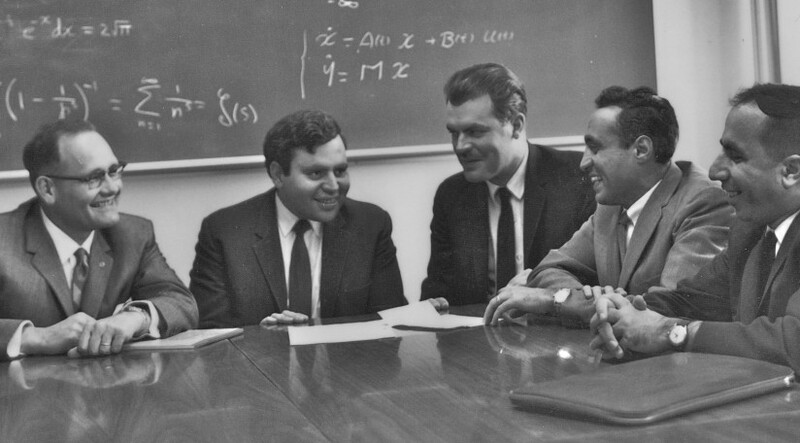 Viterbi met Golomb his first day at the Jet Propulsion Laboratory, where they both worked. 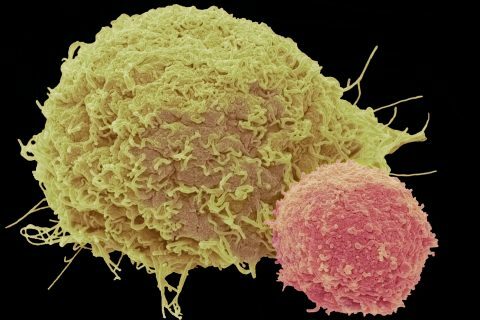 Viterbi remembered his friend helping him find a place to live. And it was in Golomb’s car, on a drive north to the Bay Area, that Viterbi had made his decision to propose to his wife, Erna. A true polymath who spoke several languages to varying degrees, including Hebrew, Danish, Norwegian, Swedish, German and French, Golomb invented mathematical games, such as “cheskers,” a hybrid of chess and checkers. Golomb was also referred to as “the godfather of Tetris” for creating polyominoes that inspired the invention of the tile matching puzzle video game. With his Old Testament white beard, it seems fitting that Golomb also taught a freshman seminar on the Book of Genesis on occasion. His students remember him as a brilliant man who cared deeply. At Golomb’s May 4 funeral, Terry Lewis PhD ’12 shared a story that conveyed the high esteem in which he held his mentor. A little girl, he said, was along the seashore with her father and saw that thousands of dying horseshoe crabs had washed ashore. Distraught at the sight, the daughter asked him what she could do to help them. He replied “nothing,” since they couldn’t save all the rotting crabs. 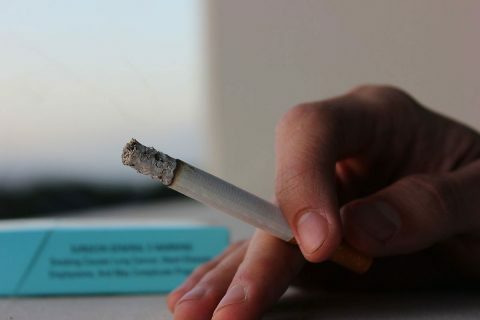 The girl picked one up and threw him back into the sea. “I just saved the life of that one,” the daughter said. “That’s what Sol did for me and for other horseshoe crabs like me,” Lewis said. 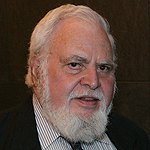 Golomb served as president of the Faculty Senate from 1976 to 1977 and vice provost for research from 1986-89. In 1985, he received USC’s Presidential Medallion, the highest honor the university bestows on a member of the USC community. In 1993, he was awarded the title of University Professor, an honor reserved for professors who have made significant contributions to USC in many disciplines; then in 2008, he received the distinction Distinguished Professor. In 1976, Golomb joined the National Academy of Engineering, the first USC engineering professor to achieve the distinction while on the faculty. In 1985, he received the Shannon Award, the highest honor in information technology; in 2000, it was the Richard W. Hamming Gold Medal of the IEEE, followed, in 2003, by election to the National Academy of Sciences. Golomb is also a fellow of the American Academy of Arts and Sciences, the American Association for the Advancement of Science and the Institute for Electrical and Electronics Engineers. The son and grandson of rabbis from Vilna, the capital of Lithuania, the Baltimore-born prodigy graduated from Johns Hopkins University with a B.S. in mathematics before his 19th birthday. While working on his PhD at Harvard, he expected to travel the abstract route of pure mathematics, but a summer job in engineering, along with a Fulbright scholarship that took him to Oslo, Norway, took him in a different direction. Instead of joining the academy, Golomb made his way to JPL. There, he and a distinguished group of colleagues played a key role in formulating the design of deep-space communications for the subsequent lunar and planetary explorations. Years later when the eye-popping images started streaming in from the Red Planet, Golomb had reason to feel proud. The tightly compressed communications packages traveling millions of miles to Earth are the fruit of his 1966 research. Without heavy-duty compression, it would be inconceivable to send crisp, data-rich photographs over the limited-power transmitters aboard the twin rovers Spirit and Opportunity. The universe will miss him as much as we will. The Mars images were not Golomb’s first interplanetary milestone. In 1961, a radar signal encoded with another Golomb-devised signal technology bounced off Venus. Just weeks after Golomb received the National Medal of Science in 2013, U.S. Rep. Karen Bass honored him on the floor of Congress. Eric Mankin, Amy Blumenthal and Adam Smith provided additional reporting. 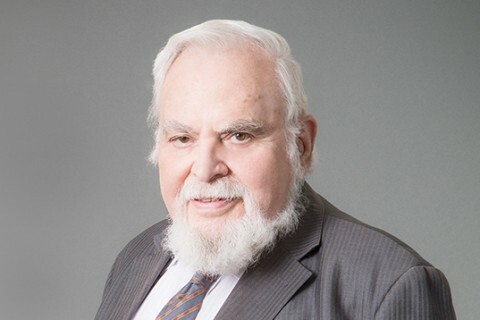 The National Medal of Science recognizes Solomon Golomb’s many contributions to communications technology. 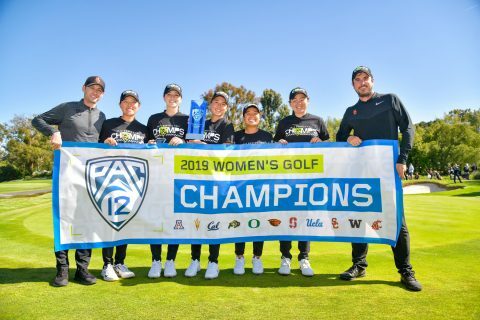 Albert Einstein, Marie Curie, Stephen Hawking and USC’s Andrew Viterbi are previous recipients of the prestigious honor. 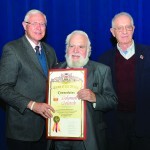 USC University Professor Solomon Golomb received a commendation from Los Angeles County on March 19 in recognition of his recent National Medal of Science accolade. Distinguished University Professor Solomon Golomb has received the 2012 William Procter Prize for Scientific Achievement, the highest honor bestowed by the research society Sigma Xi.